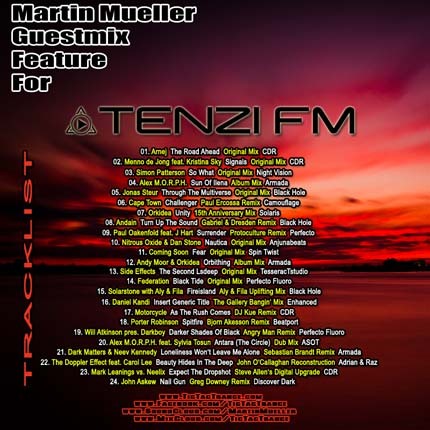 Tenzi.FM (Trance For Infinity) Guestmix available! 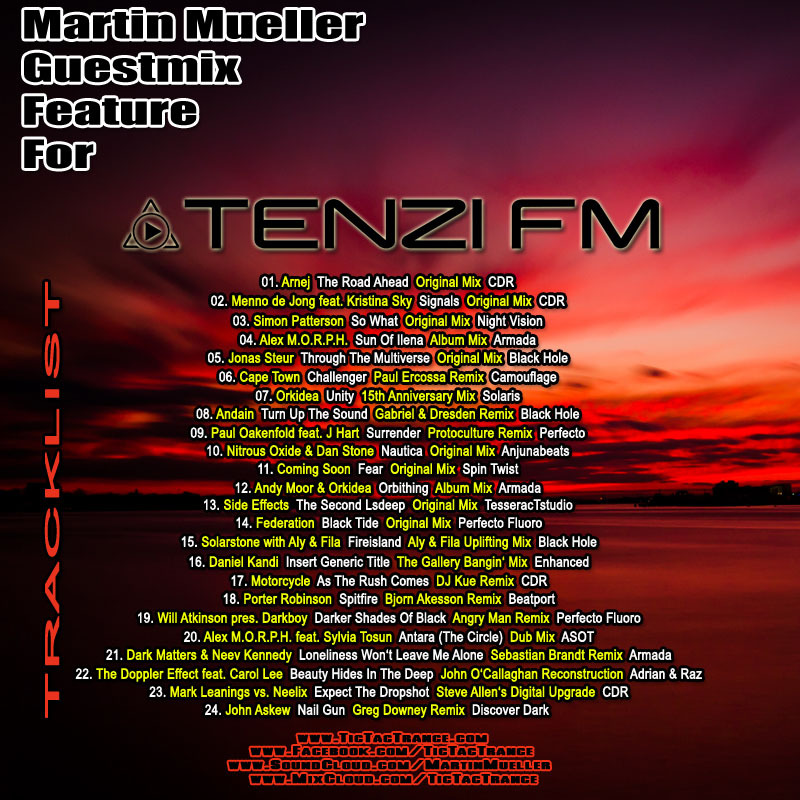 TODAY I’ll be a guest in Trance For Infinity’s radioshow on Tenzi.fm! 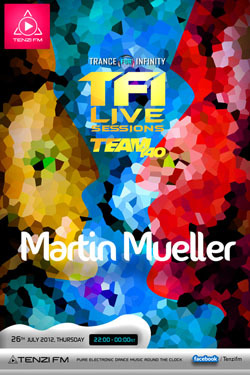 My 2 hours guestmix will be aired between 18:30 – 20:30 CET! You can check out your local time HERE. My Beatport DJ chart (July 2012) is available! Tic Tac Trance #055 Replay available! It’s almost there! 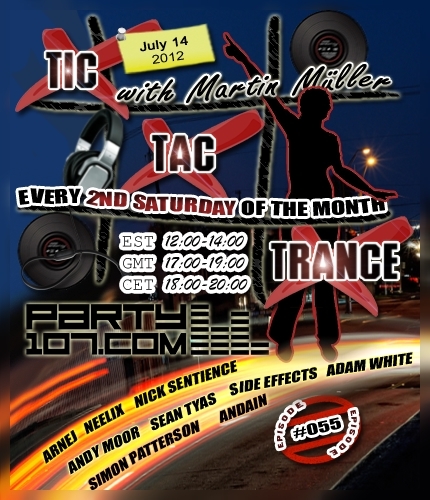 Episode #055 of Tic Tac Trance will be broadcasted on July 14 2012 on Party107 and will feature new tunes of artists like Arnej, Neelix, Nick Sentience, Andy Moor, Sean Tyas, Side Effects, Adam White, Simon Patterson, Andain and many more! This time I’ve prepared a 2 hours mix with my latest favorites in progressive, uplifting, psy and tech trance. Make sure to tune in!